Gaskins Co., Inc. Ball Valves | Gaskins Co., Inc.
We are proud distributors for Conbraco/Apollo ball valves. 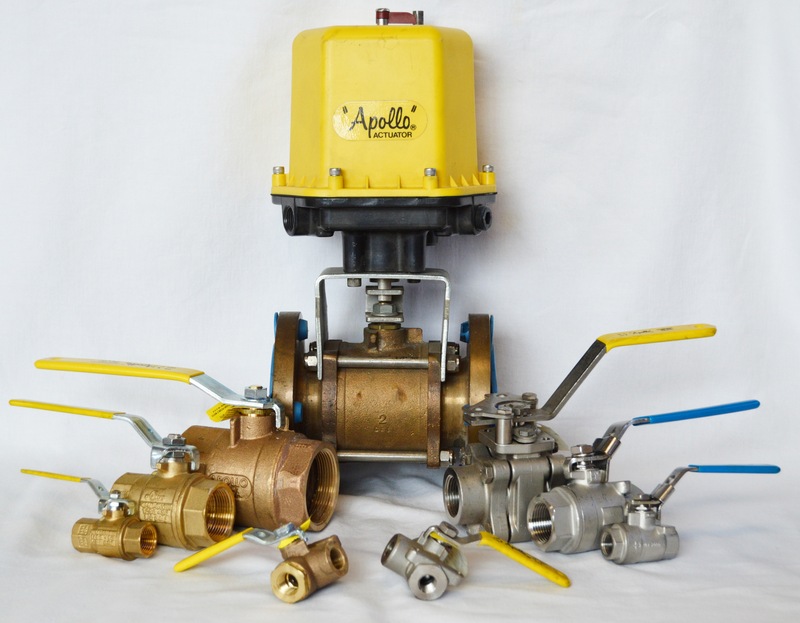 We stock top quality Apollo bronze and steel ball valves in all shapes & sizes with all the connections and options you will need. Stainless and special alloys are also available.